We offer shipping via UPS (or similar courier) to anywhere in the world on all products except for most sensors (which are only available to ship to addresses within North America). We can also ship some products from either Canada or the US to avoid any customs charges. Each product page has a note stating where the item can be shipped from and their lead times. Items shipped internationally (ie. from the US into Canada) may be subject to customs, brokerage, international fees and/or taxes which may be due prior to, on, or after delivery and are the sole responsibility of the client. Shipments may be opened, inspected and/or delayed by customs authorities due to heightened border security. The product's lead time is the period of time between the date of payment (or layout approval for custom orders) to the date of shipping. Some products are available for rush shipping, but may be subject to additional fees such as expedited courier service costs. 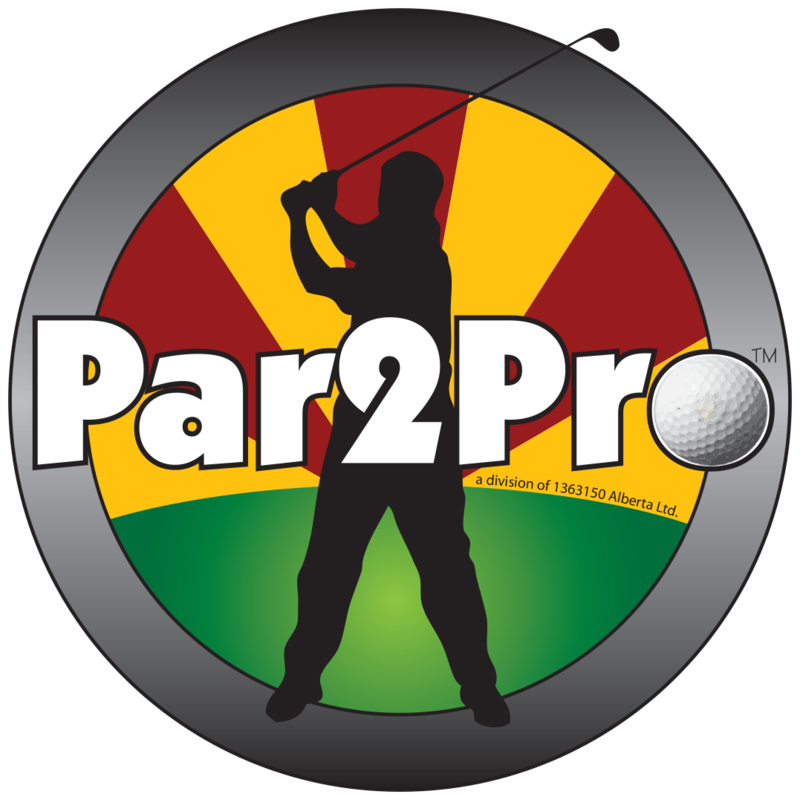 Par2Pro is dedicated to ensuring our customer's complete satisfaction. If you are unhappy with your purchase or if the product is defective for any reason, please call 587-409-4653 immediately and we will work with you to provide a solution. We aim to provide you with the best price possible by not building in any payment / extraneous shipping costs in the price, so we are unable to refund any shipping or payment processing fees (3%) as these charges are not recoverable to us. Some items may be subject to a restocking fee.